Dakota will be in a lot of movies if we all get our way! 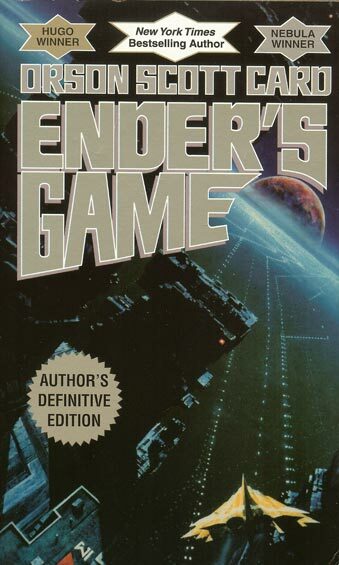 I've been thinking Ender's Game would make a fantastic movie, myself. Petra is one of my favorite characters. WHOO yeah, Dakota would be AMAZING at Petra!